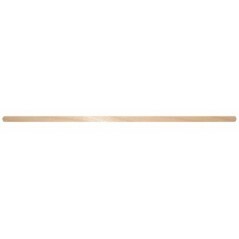 16″ x 1/4″ Skewer Made in USA! 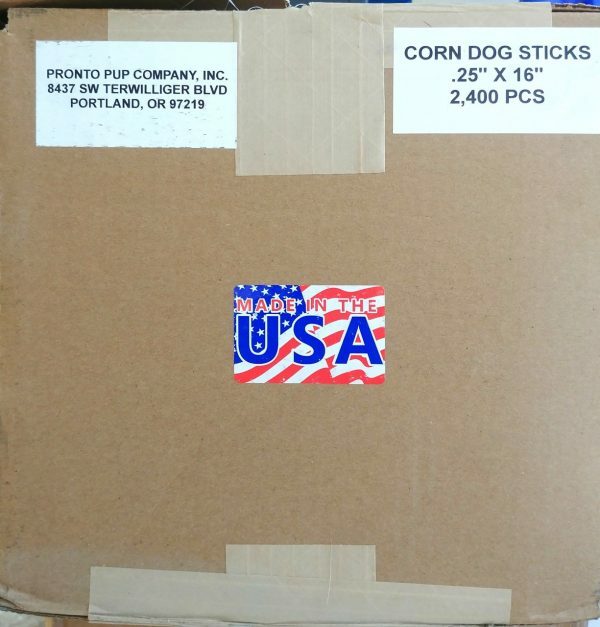 | Pronto Pup Co., Inc.
Home / Wooden Skewers / 16″ x 1/4″ Skewer Made in USA! 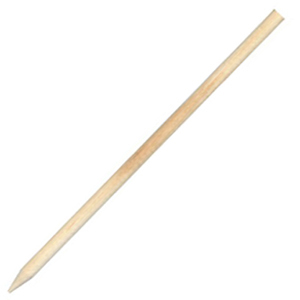 Top quality made in USA Hardwood skewer. Perfect for making Huge Corn Dogs! 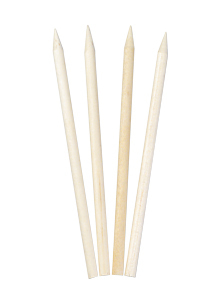 Bulk Packed 2400 skewers per case.